Collection of the Auckland City Art Gallery, New Zealand. 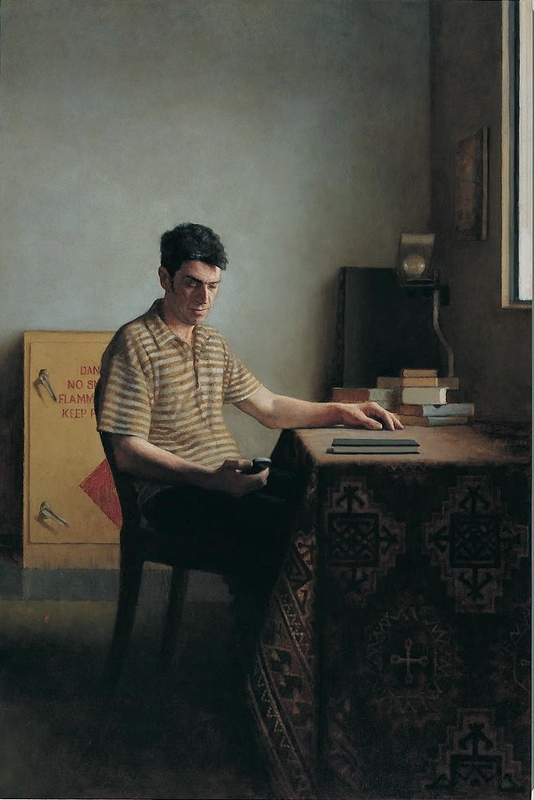 Interior 170 (Figure at a window), 2005, oil on linen, 570mm x 720mm. 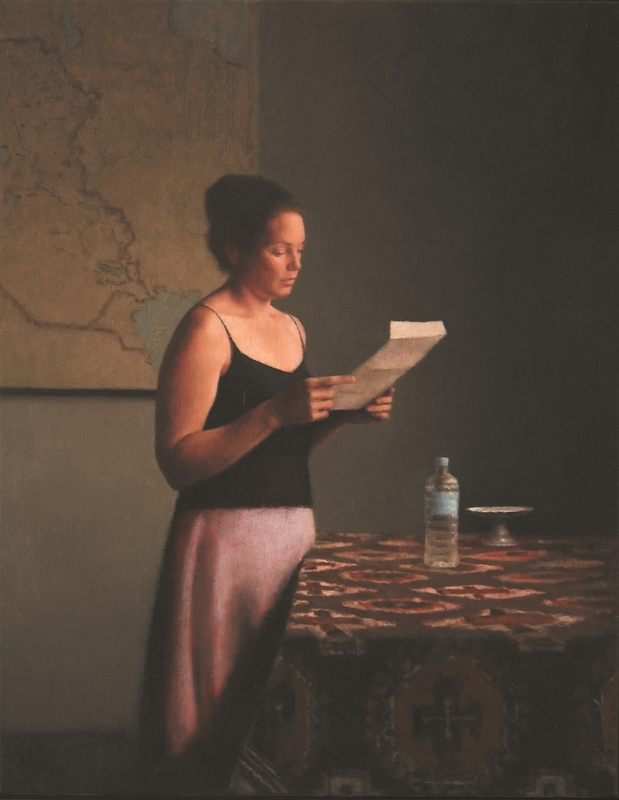 Large Interior 175 (Richard), 2005, Oil on linen, 1800mm x 1200mm. James Wallace Collection, New Zealand. Self Portrait (the year my husband left), 2008, acrylic and oil on linen, 153cm x 198cm. Large Interior 174 (David) - detail. 2005 Portia Geach Award Winner - Members Collection, Northern Club, Auckland, New Zealand. Large Interior 173 (Micky) - detail.